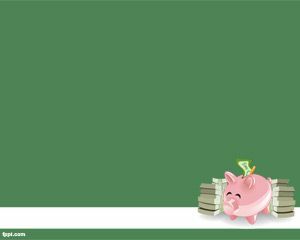 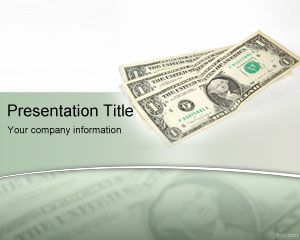 Central Bank PowerPoint Template is a free green template with money bill and coins in the slide design that you can download for banking PPT presentations. 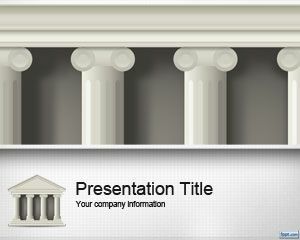 This free central bank template can be used by monetary public institutions for presentations on money and currencies. 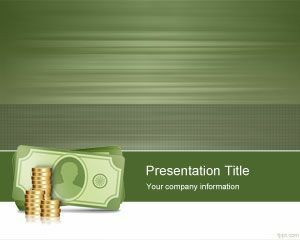 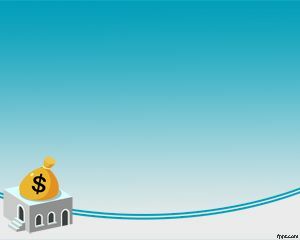 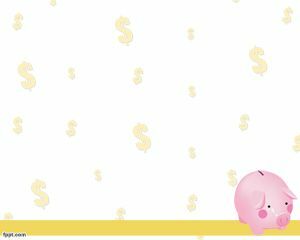 You can download this free money PPT template for presentations in PowerPoint and great for financial presentations or bank institutions. 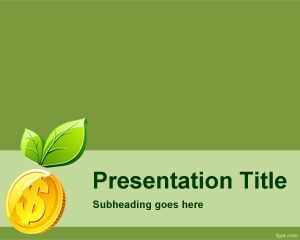 una exposicion de la uni.